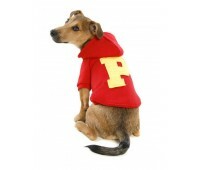 This comfy supersoft hoodie will make any pup look stylish. It is constructed using a super-soft sueded cotton and also features a soft lining with a toggle drawstring. 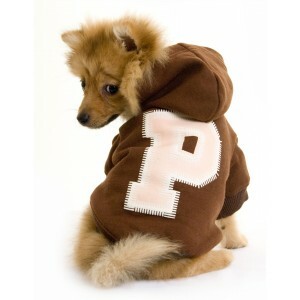 With a fab pink Puchi "P" embroidered logo.